Follow your heart And fulfilling your life! Please look forward to our latest design! 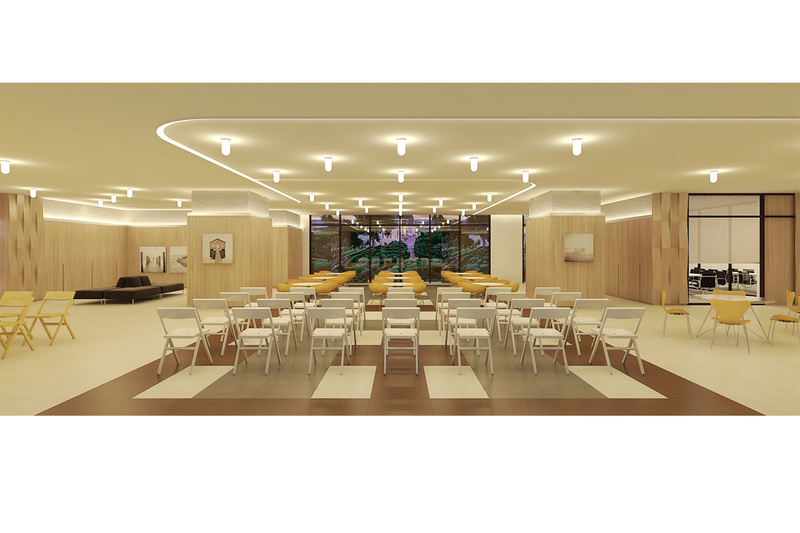 The curve of ceiling divides the interior space. and gives the light band progressively shows between ceiling and wall. all of their works have great creativity! 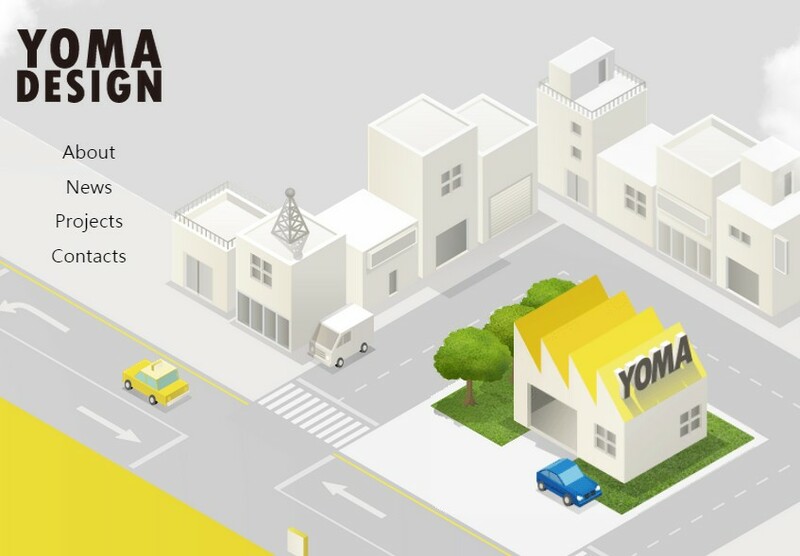 The new website of YOMA DESIGN will be inaugurated TODAY! Stay tuned for updates. YOMA's sense of humor has been fully expressed in the website. 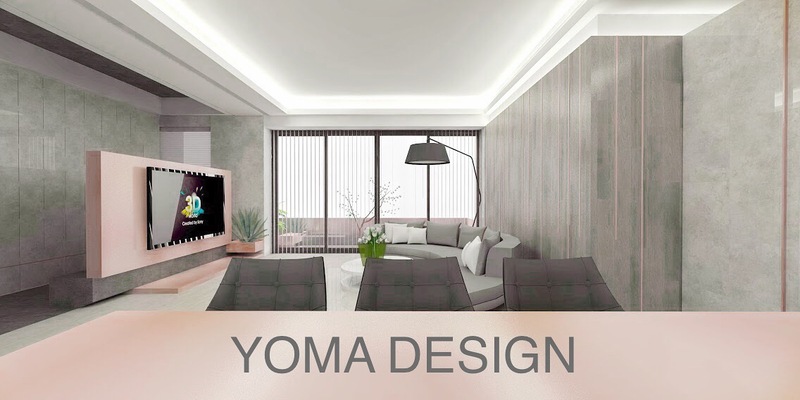 Therefore, we hope everyone can feel the design enthusiasm of YOMA DESIGN. The moving ball means that the notation for each works which will roll into the headquarters of YOMA DESIGN. 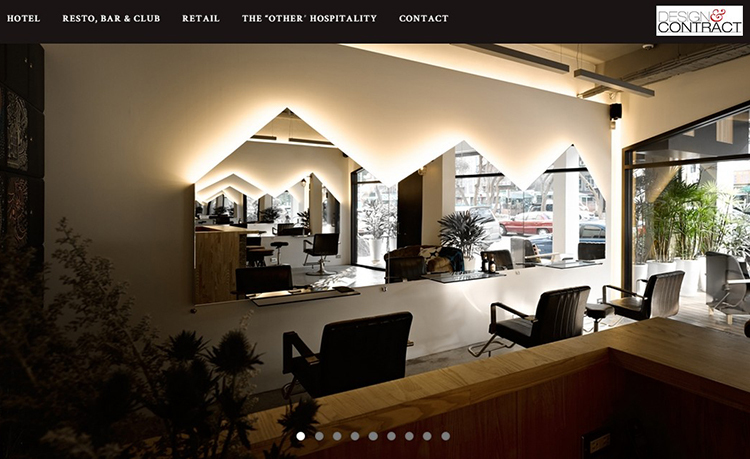 Moreover, we will welcome you with open arm if you click on the mouse of the building.